It's not officially summer until Big Brother is on the air. Well everyone, the time is here! Big Brother 19 begins on June 28 with a two-hour premiere and I'm excited! This cast of all newbies has a great variety and a lot of people I actually like - not to mention actual fans of the show! While I won't be writing recaps on the blog this year (but follow me on Twitter for blog-esque photo updates), I HAD to continue doing my pre-show winner prediction. 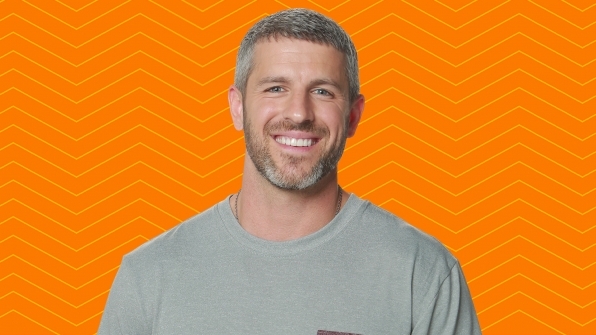 As I do every season, I suffer through watch all the Jeff Schroeder cast interviews on CBS.com and read the contestant bios and try to predict the winner. Could this finally be my year? When I saw Matt's video and bio, he popped as winner potential to me. He has charisma but not on a level that will bother people, like many of my past picks. He isn't a major Big Brother fan which could be a detriment but he's a nice guy and hopefully a fast learner. I need to give a shoutout now to my runner-up for winner pick: Christmas. I loved her video and think she's a great personality and potential player, but her career as a "fitness superstar" might make her a target. Who do you think will win Big Brother 19? Use the handy form below to submit your pre-show winner prediction. Winners will receive [a picture of a] trophy at the end of the season!